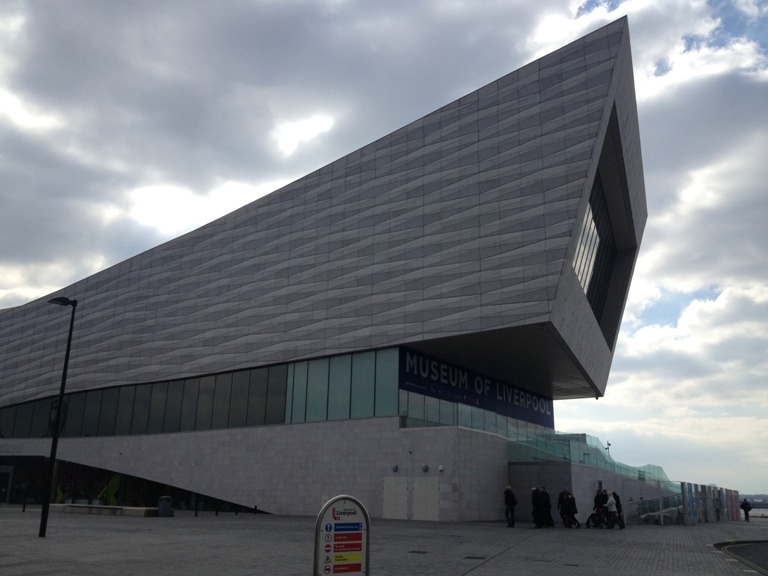 This weekend, whilst I was mulling a few things (thank you for your comments earlier this week), I decided to do some pottering and mooching about in lovely Liverpool. For some reason I have stayed over in the Wirral in the main and not done as much exploring of my new nearby city and its delights. Well, unless friends have come to visit obviously. 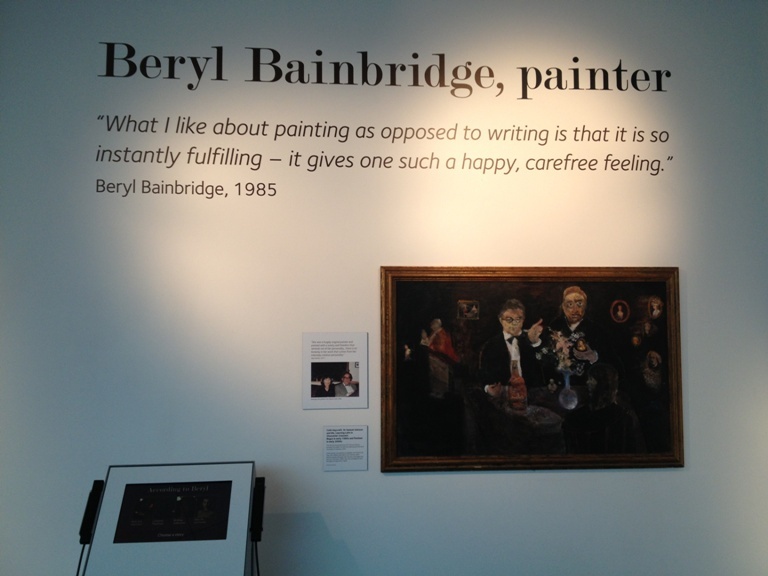 So I decided to hit the museums and I wasn’t expecting to find anything particularly bookish on my rounds and yet I did, and from one of my favourite authors… Beryl Bainbridge. Believe it or not the building above is not Liverpool’s Science Museum, in fact I don’t think we have one, but a very new addition (and quite a controversial one) to the Mersey riverfront and is actually the Museum of Liverpool. 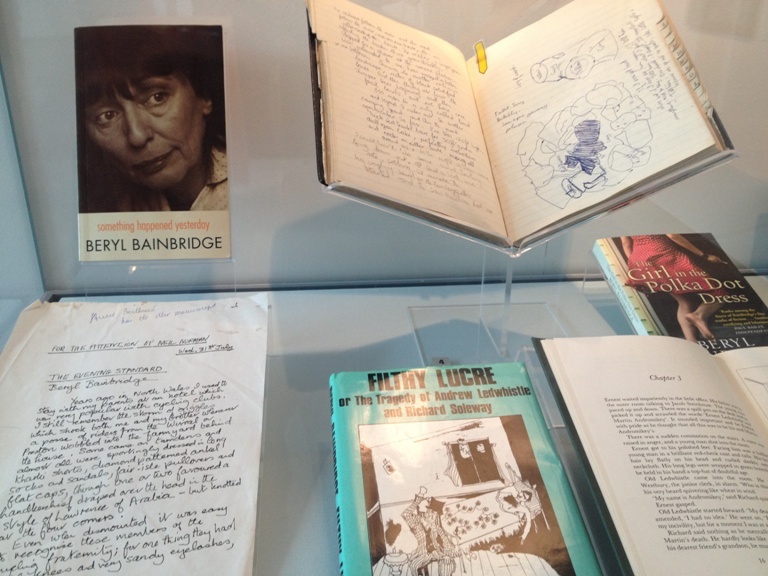 Amongst the history of the city through the ages I discovered a little gem of an exhibition for any book lover, Beryl Bainbridge: Artist, Writer Friend. I have only discovered Beryl Bainbridge’s novels in the last few years, ‘The Bottle Factory Outing’ becoming one of my favourite books for being so bonkers, yet I knew relatively little about her apart from the fact that she died earlier than she should. For example I had no idea that she was from Liverpool… I know shocking isn’t it? 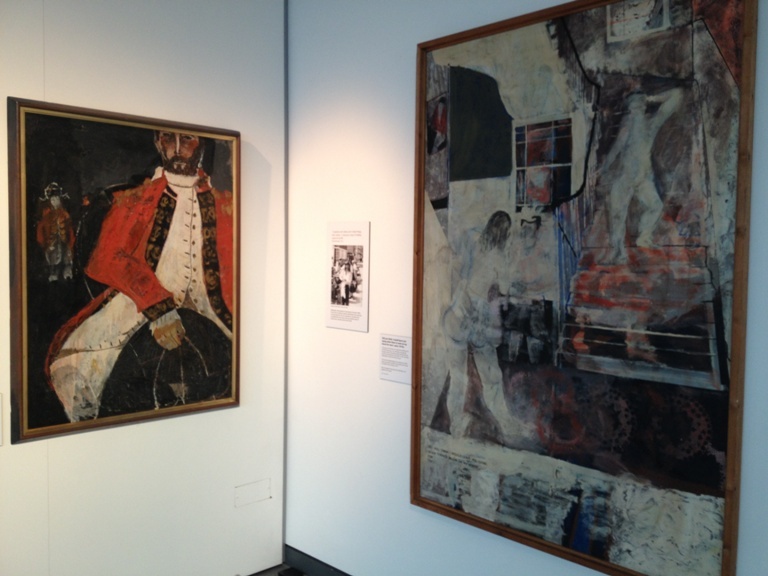 On top of that, whilst I had seen some of her illustrations from ‘Filthy Lucre’ which she wrote very young, I had no idea that she was a painter, something this exhibition proves beyond a shadow of a doubt. 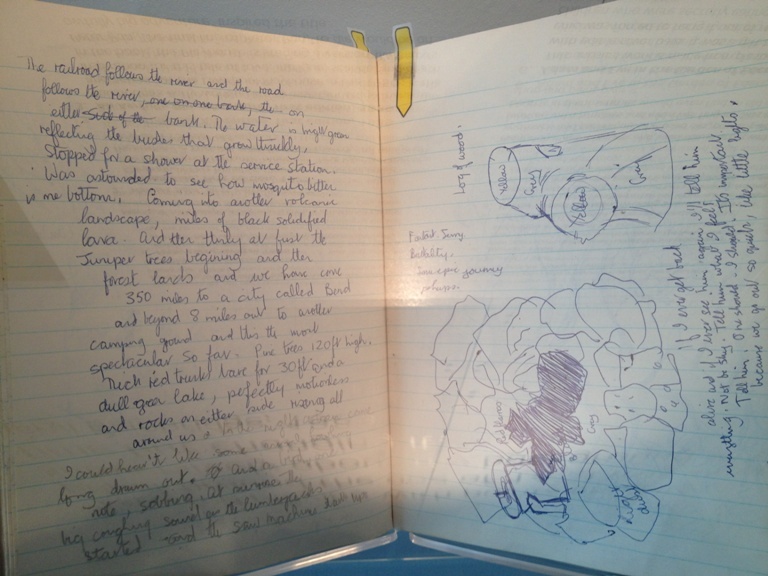 …And indeed one of her notebooks from 1968 which has a story of its own. This was a journal that Beryl (I hope she wouldn’t mind first name terms) wrote whilst on a road trip across America with her lover at the time, Harold Retler. This was a trip that Bainbridge was left very disappointed by and yet, several decades later, she used this journal as inspiration for her final novel ‘The Girl in the Polka Dot Dress’. I found this fascinating in itself. 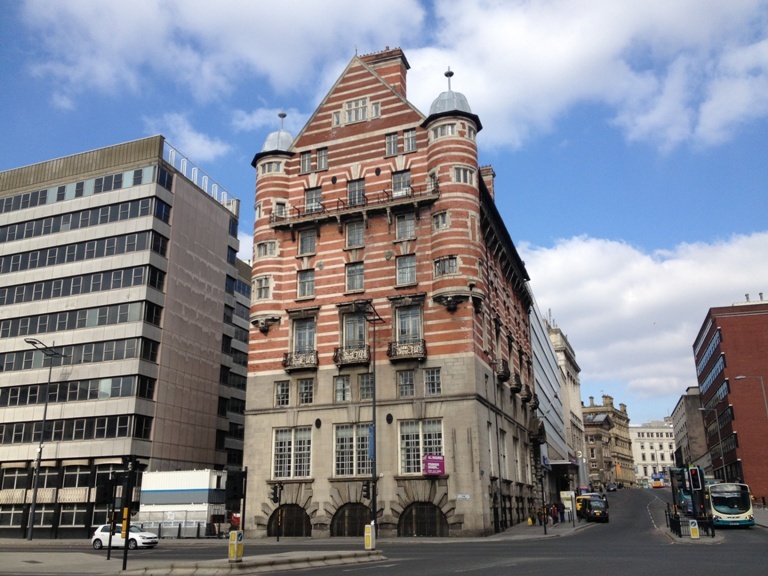 One thing that Bainbridge seemed to find fascinating herself, and indeed she wrote about it in ‘Every Man For Himself’, was the Titanic which itself is a huge part of Liverpool’s history. 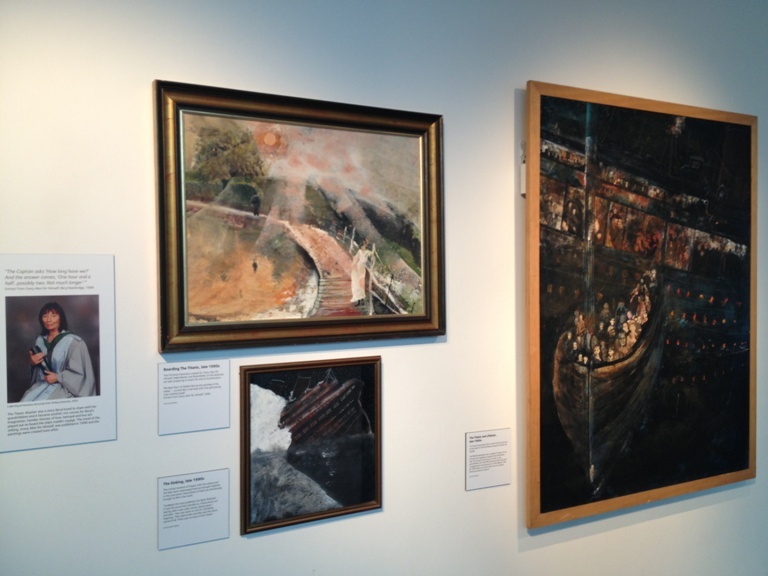 I think the paintings Beryl had done of her imaginings of the Titanic might have been her most poignant and powerful. It seemed rather appropriate, if that is the right word, that as you leave the exhibition and museum to head to the centre of town, or the train, after wards you actually go past the very building where the names of the survivors and the dead were read out from the balcony after the tragedy. As you can tell I was rather bowled over by this surprise find. I haven’t shared all of it with you as the exhibition is on until the 28th of this month and I am hoping some of you might make it there (if you do let me know I might be about for a coffee, ha) to have a look yourself. If you can’t make it then hopefully this is a small insight into it and you can feel you went and had a wander, sort of, round it. There is a book ‘Beryl Bainbridge: Artist, Writer, Friend’ by Psiche Hughes which I am kicking myself for not getting myself. Maybe I will have to pop back? I always find it fascinating to read the earlier works of authors that I love as, in my head, it is a way of looking at their writing in the raw and how they went on to develop it. So when I saw that Annabel of Gaskella was doing Beryl Bainbridge Reading Week, and it was Annabel that made me read Beryl, I knew just which book I was going to read to take part. 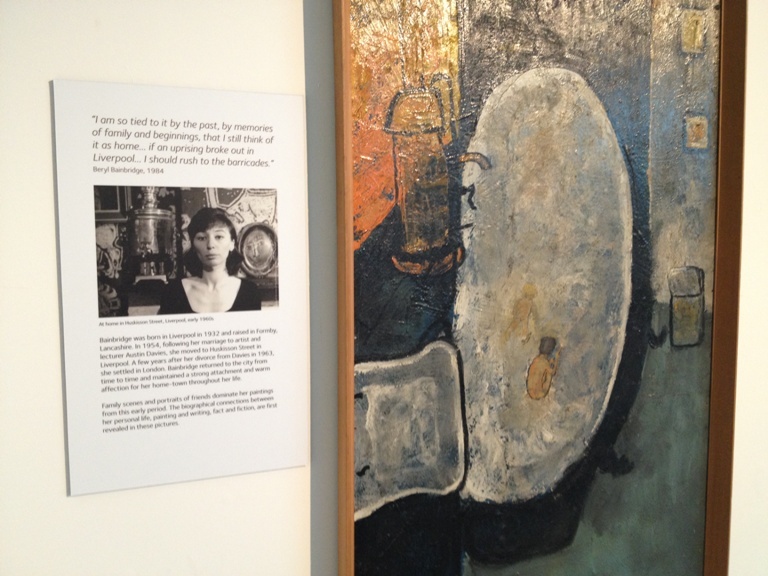 ‘Filthy Lucre’ was not Beryl Bainbridge’s debut novel in the published sense (that was ‘A Weekend with Claude’) yet it was a book she wrote at the tender age of thirteen. My mother had a copy and so I pilfered it from her shelves on my last visit, oops, sorry Mum. ‘Filthy Lucre’ is a tale of cheating and deception all around money. We meet Martin Andromikey on his death bed in 1851, right until his last breath Martin believes that he was cheated of his inheritance by the Ledwhistle family. Asking his friend Richard Soleway to impersonate him, and keep his death a secret, he requests that Richard wreak revenge on them through the thing they love most, business and a business that he is set to be a partner of and so our story starts. What follows though is not unlike many Victorian melodrama’s and sensation novels that have gone before with twists and turns, murders, deceptions, love affairs and even treasure islands. Initially I did think that because Beryl Bainbridge wrote this when she was so young it was quite possibly going to be a precocious rather annoying book, that’s the cynic in me. This is not the case. The only time I could sense it was the fact that almost every chapter ended with ‘ruin’, ‘disaster’ or ‘forever’ but this in a way is because it is also a Victorian melodrama. Here you can see an author and her influences. The Victorian sections of the novel are rather Dickensian, with the darker and occasionally other worldly elements of Wilkie Collins. There is also a real flavour of Robert Louis Stevenson and Arthur Conan Doyle when the book sets sail to distant shores, and ‘dear reader’ there is also a flavour of Charlotte Bronte in the very prose. Yet this is more than just a homage though, it is a book where the characters live and breathe and where the atmosphere of London really comes off the pages. 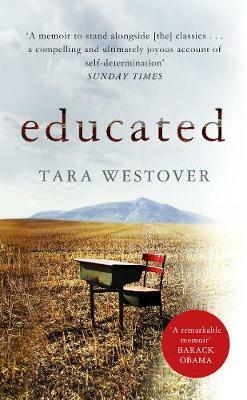 The prose is tight and what I should mention here, because it impressed me so much, was that for a book with some legal elements that reminded me of the case in ‘Bleak House’ (while I haven’t read the books I have seen the TV series) this novel is 144 pages long, not 500 plus and I found that quite incredible. 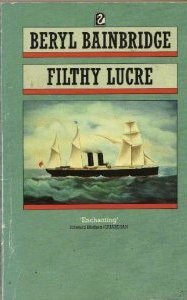 I wasn’t really sure what to expect from ‘Filthy Lucre’ when I opened it, especially with the young age at which it was written and the fact that it is no longer in print. What I got was a tale of intrigue and deception that took me on a real escapist adventure and entertained me for a good hour or two as I read it in a single sitting. Like all Beryl Bainbridge’s books that I have read so far I would highly recommend you give this book a whirl. Do pop and visit Gaskella to see Annabel raving about more of Beryl’s books, if you haven’t read her you really should. I will be doing another post which features Beryl and a new Savidge Reads project (not a read-a-thon, I am now in Green Carnation submission mode reading wise) tomorrow and then another Beryl review on Sunday as I finished this one and wanted to read more. I also wanted to read a Dickens novel after finishing this but that opens a whole can of reading worms I am not quite ready for. If you have read any Beryl, including this one, do let me know what you thought and what books I should read next, as always.